The all-new TS-W254R subwoofer has been upgraded with a new look, new features for stronger performance, and an increase in power handling. 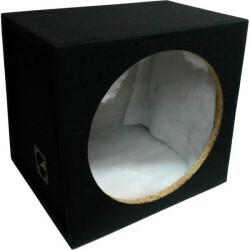 Get great performance using either a sealed or ported enclosure (download the Installation Manual PDF for full specifications and recommended enclosure designs). The TS-W254R handles an impressive 1,100 watts max. 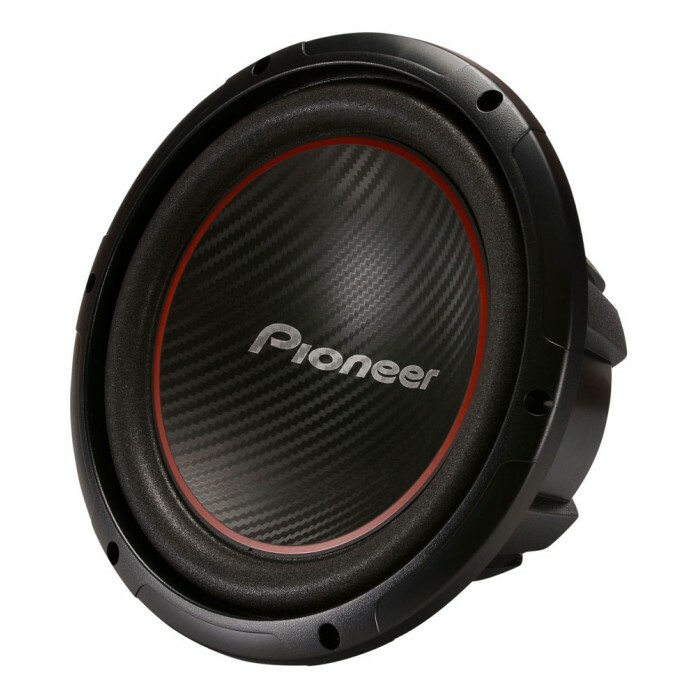 (250 watts nominal power), and features Pioneer’s IMPP composite seamless cone woofer, for accurate and powerful bass sound and for the reduction of distortion. 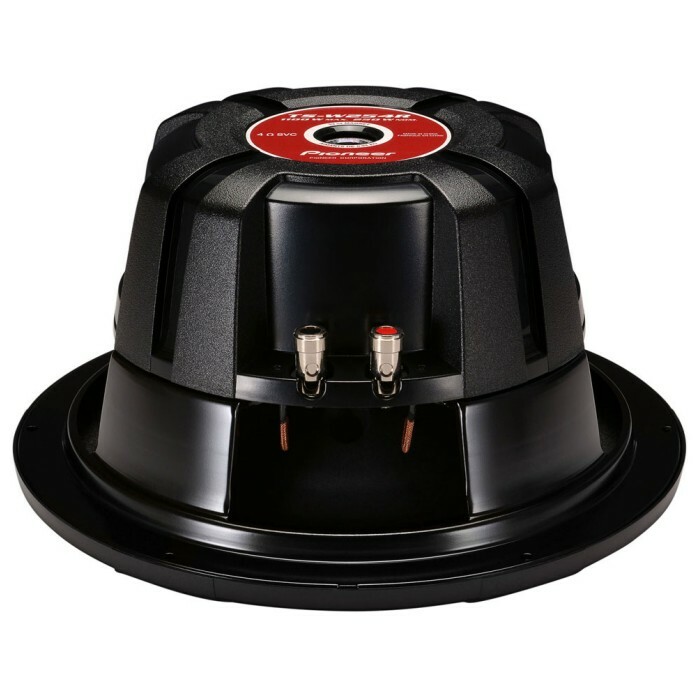 You can use the Gm-3500T to power this subwoofer.